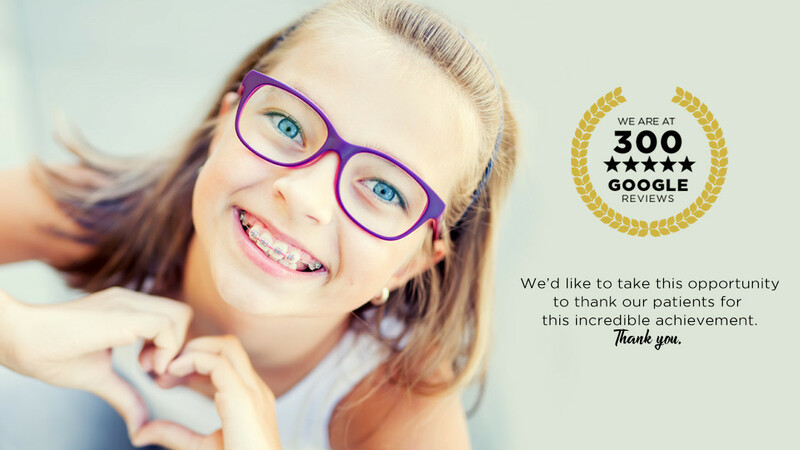 Dr. YESnick and Dr. Hitzeman are passionate about providing the highest standard of eye care for kids. We take our time with each child to assess not only whether they need glasses or contact lenses, but also to assess their complete visual health and advise for prevention of damage to your child's eyes from tablets, UV, and eye injuries. Read more about our amazing eye doctors. 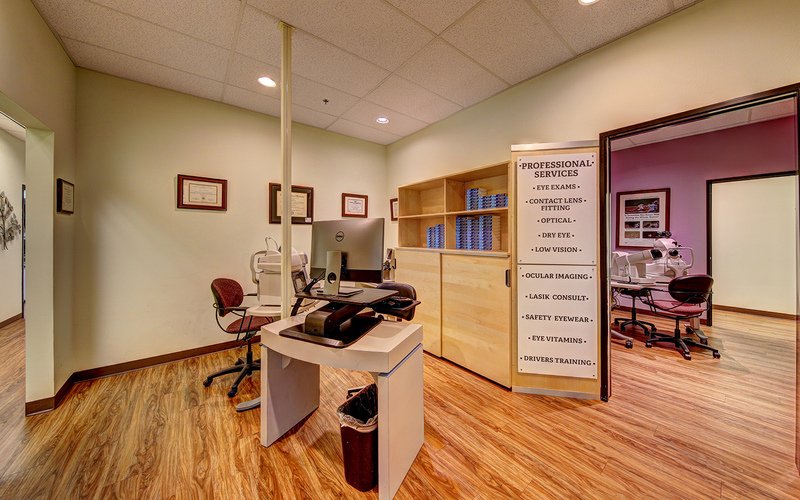 Our brand new state of the art eye care facility is the largest private optometry practice in Las Vegas. Our clinic boasts the latest in advanced technology, which allows our eye doctors unparalleled understanding of your child's eye health. During a comprehensive pediatric eye exam at YESnick Vision, your child will undergo a series of test to assess their need for vision correction as well as other potential vision issues that may affect their ability to learn effectively at school. 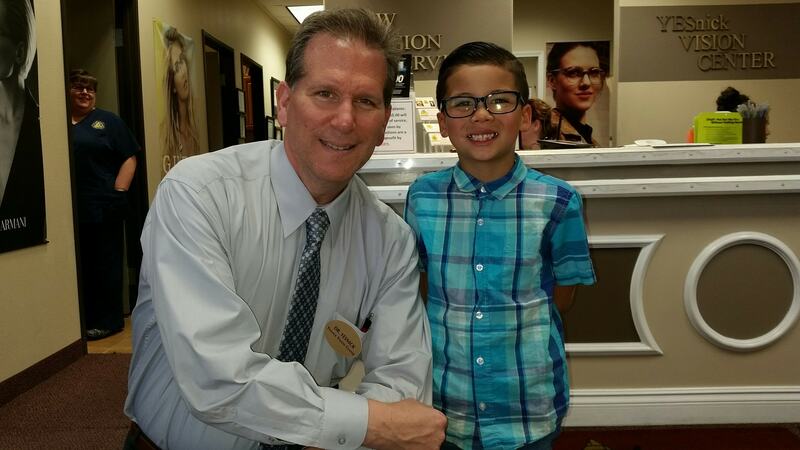 Why Are Annual Eye Exams Important For Children?